Pastor Steve & Pastor Keith have a 3-part discussion on the question of "What is Truth?" 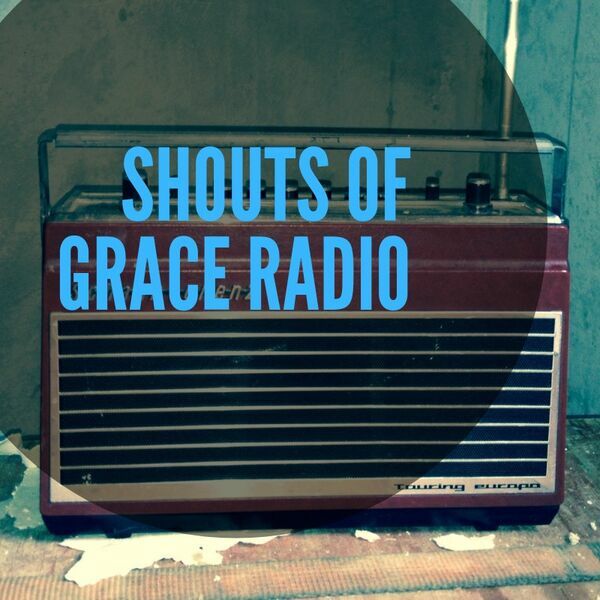 Pastor Steve & Pastor Keith breakdown the value of diligence in our lives...which has helped us reach our 50th episode of Shouts of Grace Radio! Pastors Steve & Keith address a battle relevant to most men: Dealing with Temptation from Proverbs 6. On this episode, we present the second half of a message delivered by Pastor Steve Pierson at Redemption Hill Church called "Dead Scarecrow" from Romans 7. On this episode, we present the first half of a message delivered by Pastor Steve Pierson at Redemption Hill Church called "Dead Scarecrow" from Romans 7. Pastor Steve and Pastor Keith talk from Proverbs 19 about taking responsibility for our own life instead of looking for other people to blame. Pastors Steve & Keith introduce "Live Wise", the new series of conversations from the book of Proverbs. Pastor Steve Pierson & Pastor Keith Radke encourage us to consider the critical importance of prayer in our daily lives. Pastors Steve & Keith conclude the conversation from Ephesians 6 and explain what the Bible says about the spiritual battle we are engaged in as followers of Jesus Christ. Pastors Steve & Keith dissect Ephesians 6 and explain what the Bible says about the spiritual battle we are engaged in as followers of Jesus Christ.